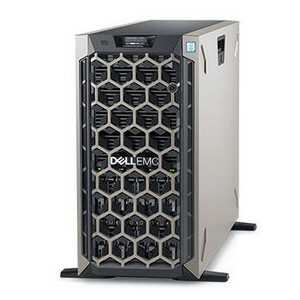 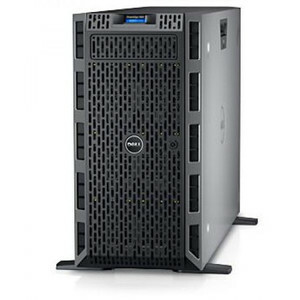 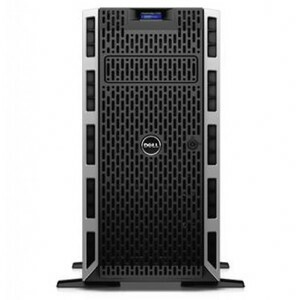 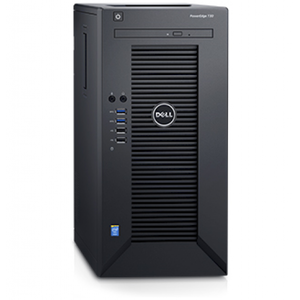 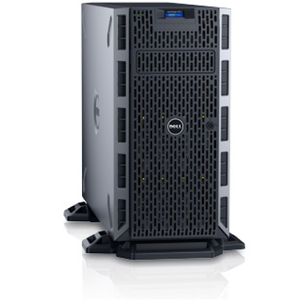 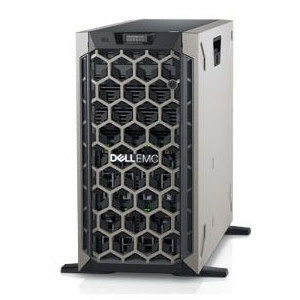 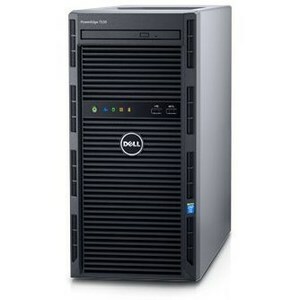 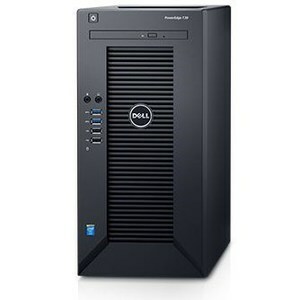 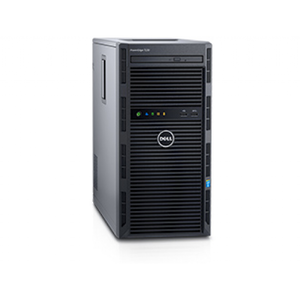 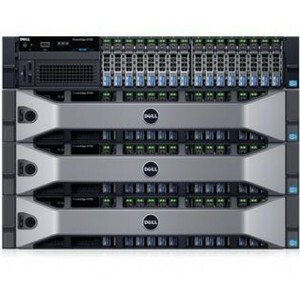 The Lowest price of Dell Poweredge in Pakistan is Rs. 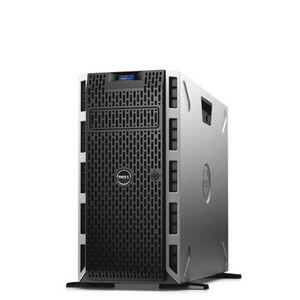 69,000, and estimated average price is Rs. 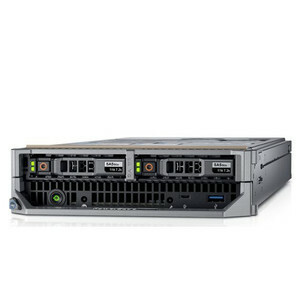 99,553. 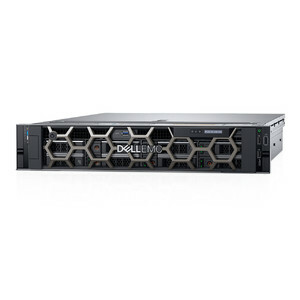 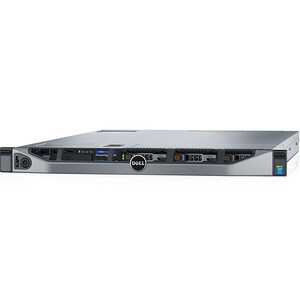 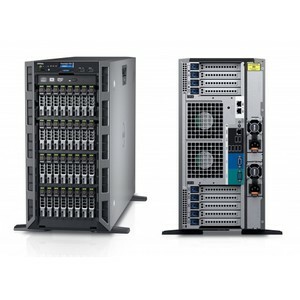 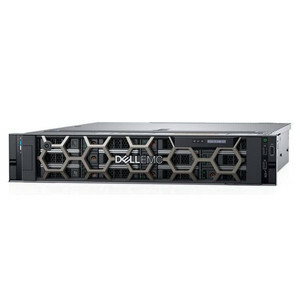 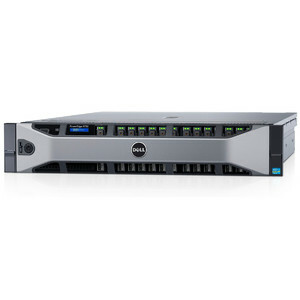 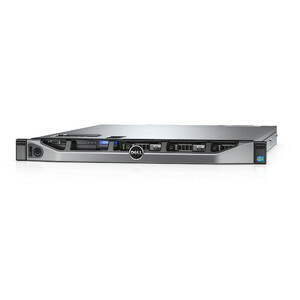 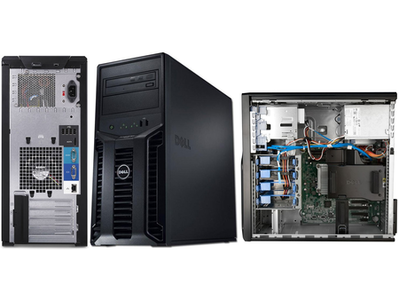 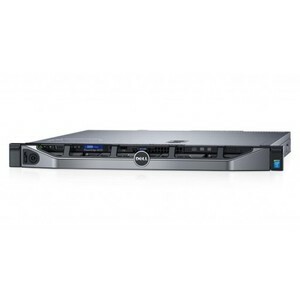 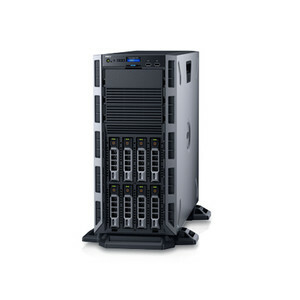 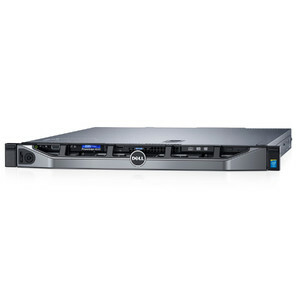 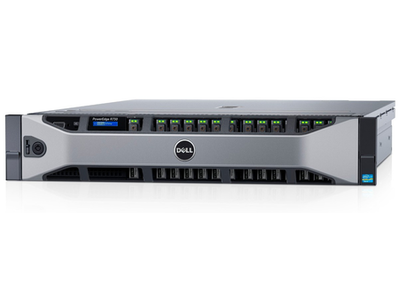 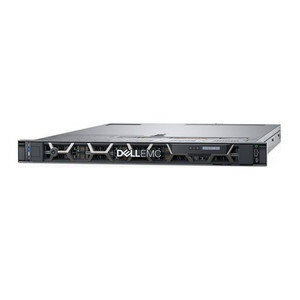 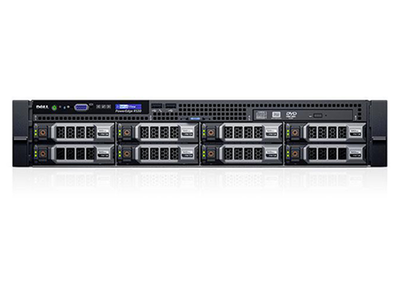 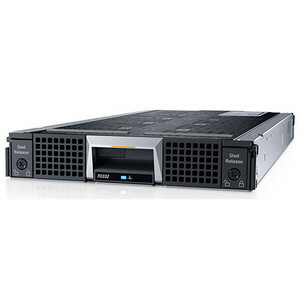 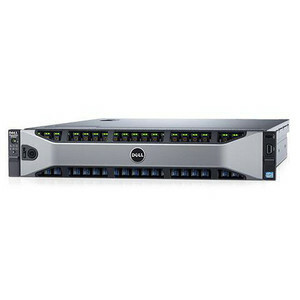 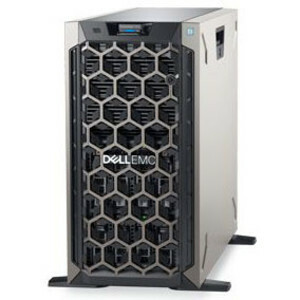 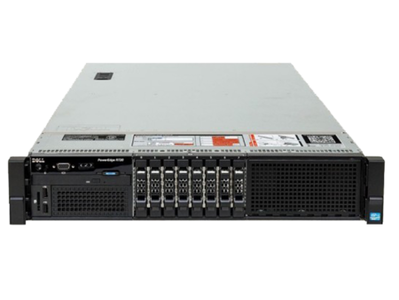 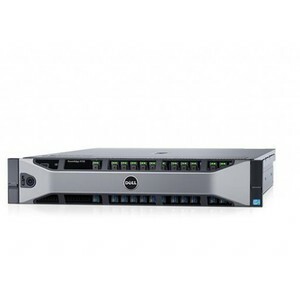 Get the latest price for Dell Poweredge, Poweredge R730-2u-, Poweredge T30, Dell 1100w, and other products. 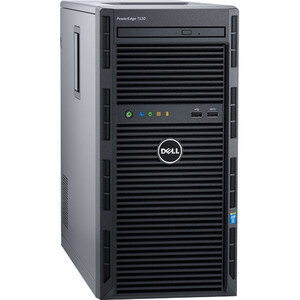 The prices are collected from the best online stores in Pakistan like Shopperspk.com, Mega.pk, MegaComputer - updated Apr 2019.